CONTRACT C: Controls and telemetry maintenance and emergency services. CONTRACT D: Installation and emergency repair for water mains and appurtenances. CONTRACT E: Electrical maintenance and emergency services. CONTRACT M: Mechanical maintenance and emergency services. 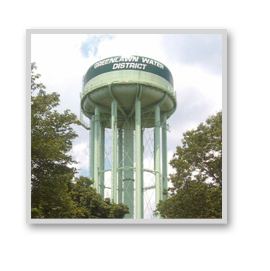 CONTRACT W: District-wide well and well pump maintenance and repair CONTRACT NO. GLWD 16-50. Bids received will be publicly opened and read aloud at 9:00 AM, prevailing time, on this same date. The Board reserves the right to waive any informality in, to reject any or all bids, or to award the contract to such bidder who in its judgment submits the bid with the lowest prices and best schedule for completion of construction. 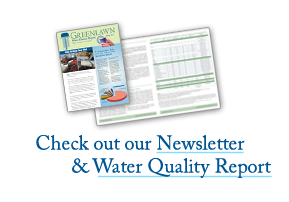 Constituting the Board Of Water Commissioners Of The Greenlawn Water District.